I had the pleasure of meeting these guys with my friend Anders from Parlour the other week for a party so it seems fitting to run them as the next in our series of favourite places to shop or visit. Welcome to the Wildlife. WHAT IS THE NAME & ADDRESS OF YOUR SHOP AND WHAT ARE THE OPENING HOURS? 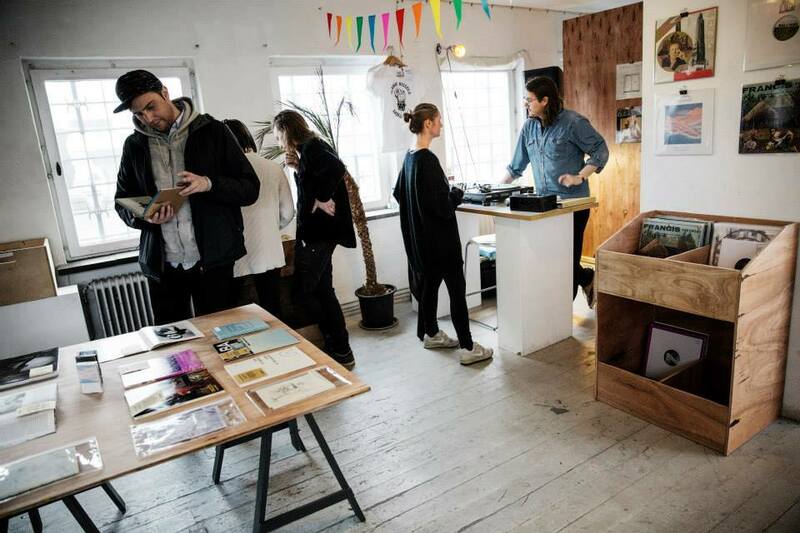 Wildlife Records, Norbergsgatan 24, Malmö, Sweden.Open Wednesdays 19-21 (more or less) or on appointment. WHO IS INVOLVED? DO YOU DJ? 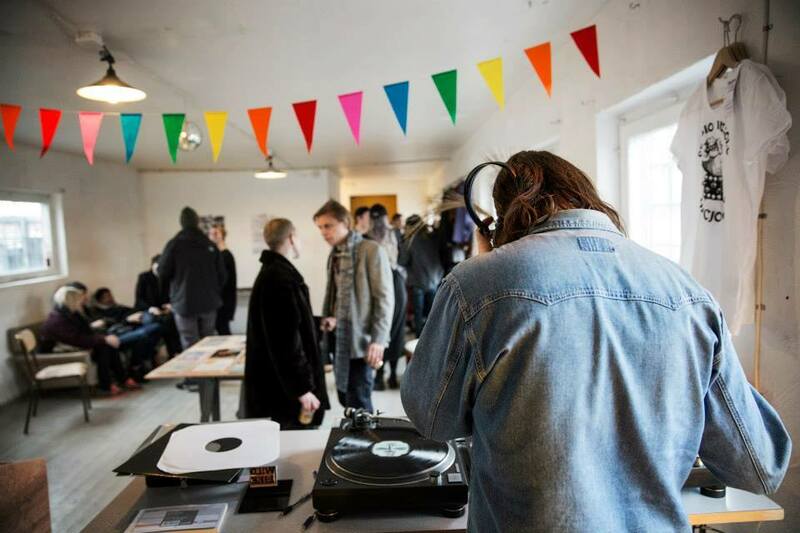 Jimmy Virkki, Arvid Holm, Simon Eliasson and Emanuel Sundin.We are all DJ:ing occasionally. Some of us are also making music/running labels. WHY DID YOU CALL IT THAT? 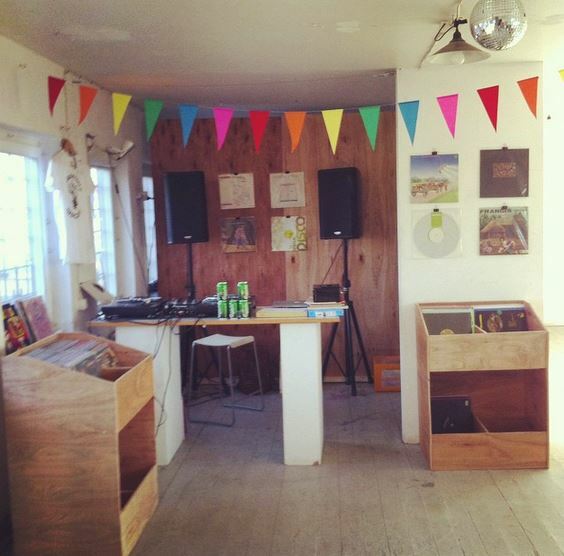 WHAT WERE THE FIRST RECORDS YOU STOCKED? 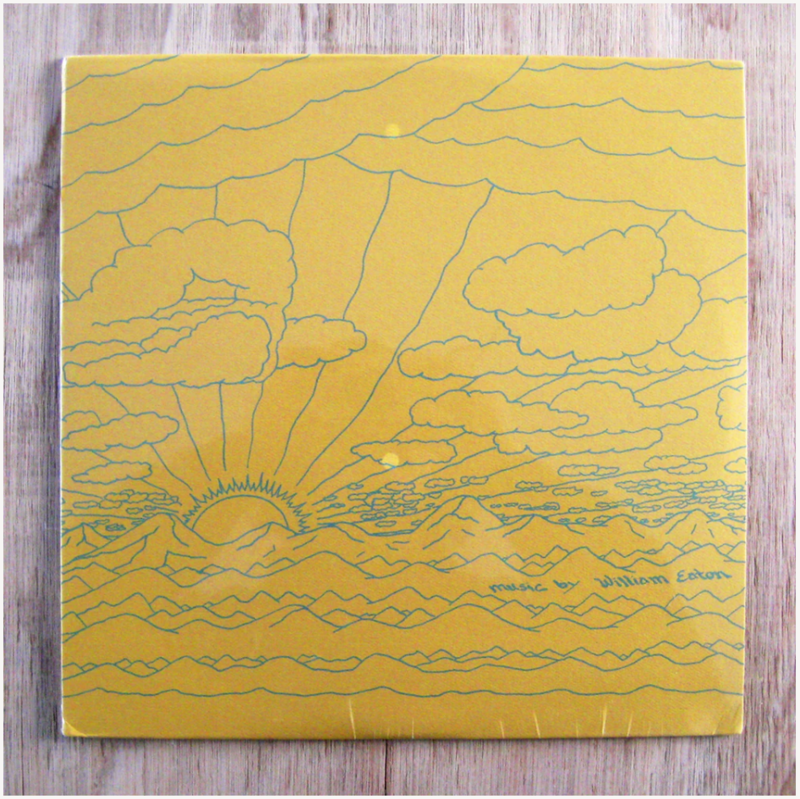 It started out with doubles and stuff from our own collections, but one of the absolutely first records we stocked where Grannens Förflutna – an amazing minimal synth record that we’ve now helped spread around the globe. You can still get it at the shop. WHAT IS YOUR CURRENT TOP 5? We picked 5 records out for you guys!All of them are from our own stock and are all amazing in their own ways. 1. 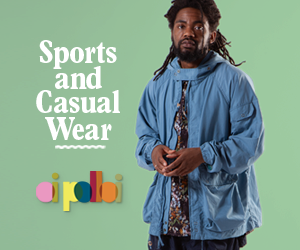 Diblo Dibala – Dans Mondo Ry, – The track “SP Diblo” is a really cool soukouss number, with a weird jungle/d’n’b feel to it. Will end up on the site shortly. 2. 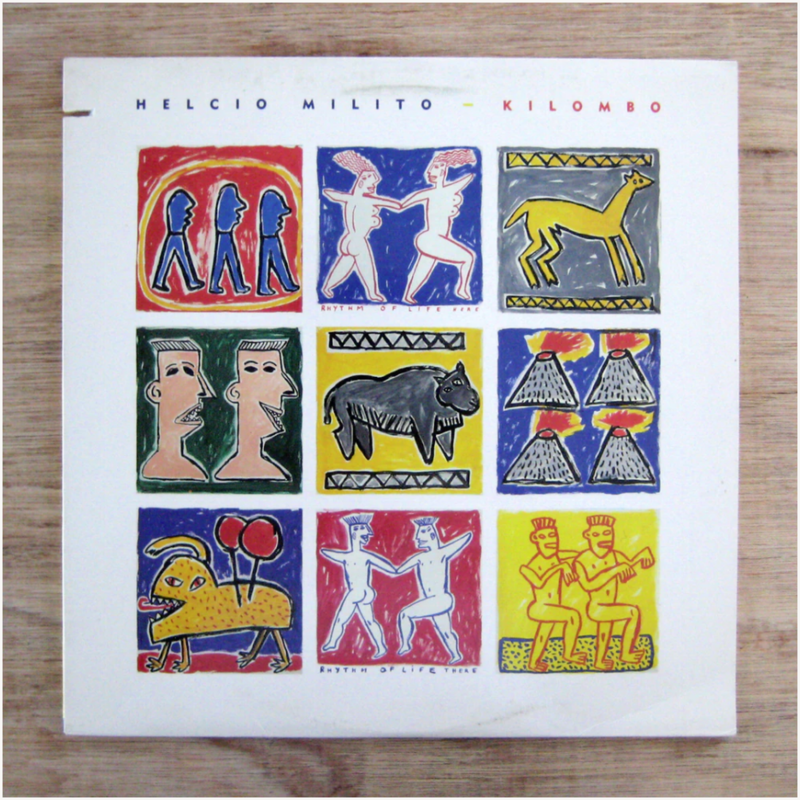 Helcio Milito – Kilombo, Brilliant over-looked antilles jazz with a spiritual feel. Overall nice but has some cuts on it that really stands out. 3. 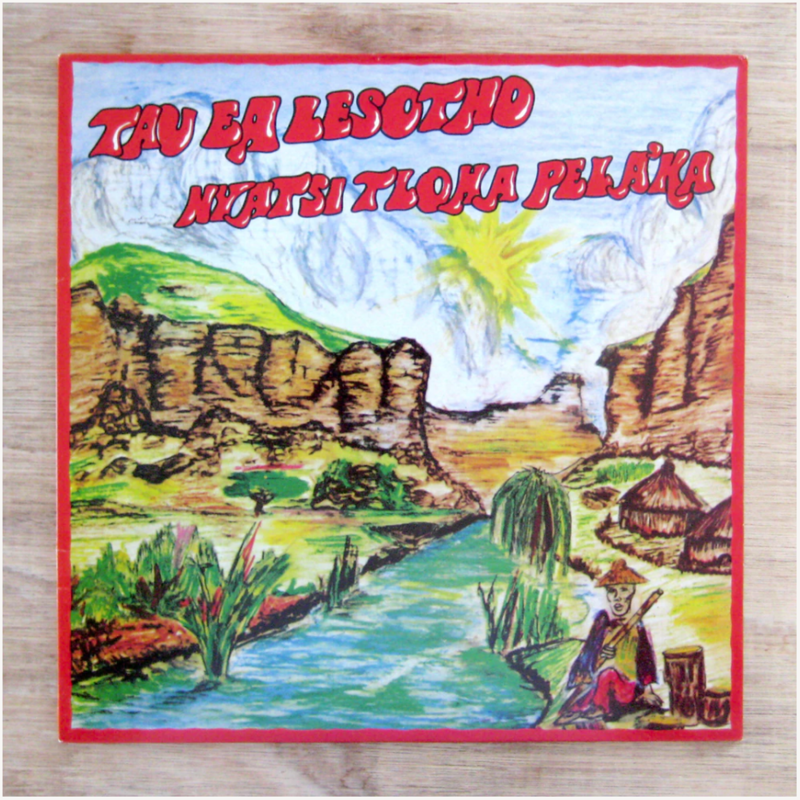 Tau Ea Lesotho – Nyatsi Tloha Pela´ka – Heavy boogie–famo crossover forcing you to put that bass-face on. It’s also more or less drenched in a surprisingly good sounding accordeon (!). 4. 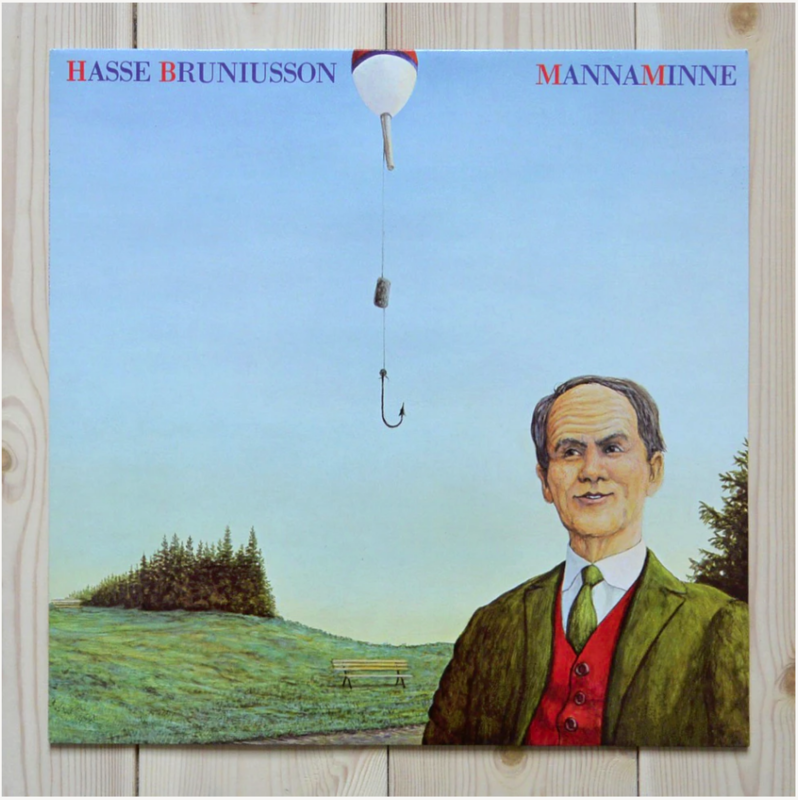 Hasse Bruniussson – Mannaminne – Minimalistic, but yet melodic percussion music from Sweden. Check “Autodidakt” – a track somewhat reminiscing of Armand Frydmand’s ”Jungle”. 5. William Eaton – Music By William Eaton – Blissful guitar based new age music. Amazing! WHAT ELSE HAPPENS OR IS GOING ON AROUND THE SHOP? DO YOU HAVE RADIO? A LABEL? INSTORE ETC? TELL US THE URL’S SO PEOPLE CAN CHECK STUFF OUT? We have two mix series. One called “Locals Only” which you can listen to HERE featuring Malmö folks, and one called “Globetrotters” which you can listen to HERE where we invite unique and interesting music personalities from all around the globe. 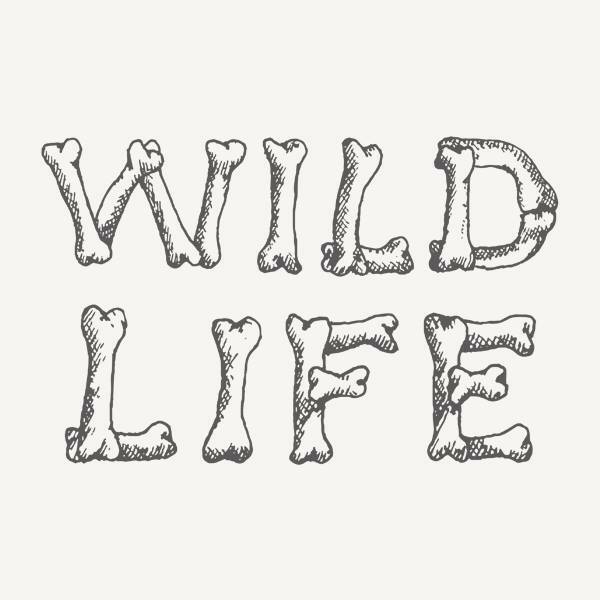 We also have the little cassette label -“Wildlife Cassettes” and we’ve already had one and more are coming up. You can check that on Soundlcoud HERE. 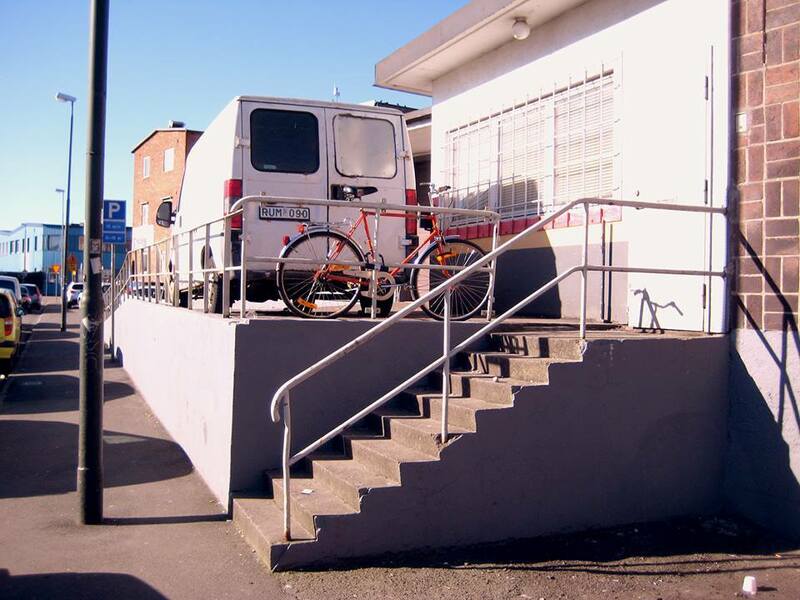 Hopefully a little longer digging trip through Sweden, and we’re also rebuilding the shop in the near future. But we are always engaged in different little projects, so don’t be surprised if you get a Wildlife Deodorant TM in your mail box. WHATS YOUR FAVOURITE PLACE FOR COFFEE NEARBY? Kaffebaren, where our good friend Oscar Villata serves cortados and espressos to the hip people of Malmö . WHERE DO YOU RECOMMEND FOR 2AM IN THE LOCALE? I think you should keep yourself inside at that time, if you’re not visiting our shop for a dance or some late night gibberish/beers. It’s not always the most welcoming neighbourhood night time (but day time you can find both car dealerships, german furniture and amazing Iraqi food). FINALLY ANYTHING ELSE YOU WANT TO TELL FOLK ABOUT? You are all welcome to visit the shop! If you’re in Copenhagen, we are just a text message + 30 minutes away. Kisses! Photography by Emmalisa Pauly and Wildlife Records. Logo by Ivar Lantz aka Golden Ivy and you can get lost in some amazing music by visiting the Wildlife website HERE for an online dig.